Find keywords that you can use to optimize your eCommerce store and increase your traffic. 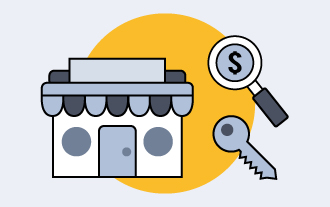 This video will step you through how to search for the perfect keywords you can use for your eCommerce business. 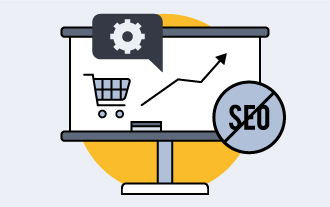 Learn four easy strategies you can use to market your eCommerce business and get traffic without using SEO. Marketing your eCommerce business is very important and you need to use all strategies and resources you have to get customers to your eCommerce store. Improve your search engine rankings by getting more backlins to your eCommerce store. With more backlinks to your eCommerce website, customers will find your eCommerce store easily and you will also increase your traffic. 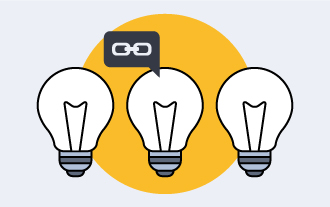 Get the most powerful Google parameters you can use to help you sort through search results for websites to get backlinks from. 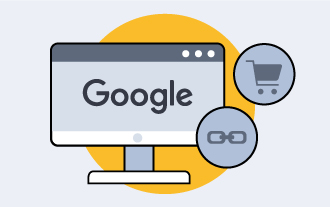 Using these advanced Google parameters will save you time and help you find the best websites that match what your eCommerce store sells. Drive more traffic to your YouTube videos and in turn get more traffic and sales for your eCommerce store. Learn how to optimize your YouTube videos to make it easy for your customers to find them. Find all those pesky and hidden issues in your eCommerce pages that could affect and hurt your search engine rankings. Having similar meta descriptions, keywords, mispellings, and other similar issues in your eCommerce website can hurt your business. Learn how to manage the social media accounts for your eCommerce store using Hootsuite. Hootsuite will allow you to manage your social networks, engage your audiences, and schedule messages. Watch this video to learn how. Get more traffic and customers to your eCommerce store using YouTube. This video shows you how to set up YouTube for your eCommerce business. You will see examples of some of the popular and successful companies and how they use YouTube to get customers. Watch this video and learn how you can use your YouTube channel to get more traffic for your eCommerce business. Increase traffic to your eCommerce website by leveraging the power of Pinterest. As an eCommerce business, you need to have a Pinterest board that you can use to attract customers and get them to visit your eCommerce website. Watch this video to learn how to set up a Pinterest board that will get you more traffic. Increase the engagement for your Google Plus account. When you have an active Google Plus account, it can help you increase the traffic to your eCommerce website. It will also help you build a following and increase your customers. Create powerful ads in your Google AdWords account using these free extensions. This is a creative strategy on getting ads that will help you convert and promote your eCommerce website. These extensions are free and are easy to set up. Get more traffic and customers by creating Facebook Ads for your eCommerce store. Facebook Ads are very powerful and when you create a great ad you will increase your traffic and conversions. Watch this video to learn how to market with Facebook.